R&M Bearings specialise in the supply of a wide range of automotive bearings to the independent motor trade with high quality premium bearings. 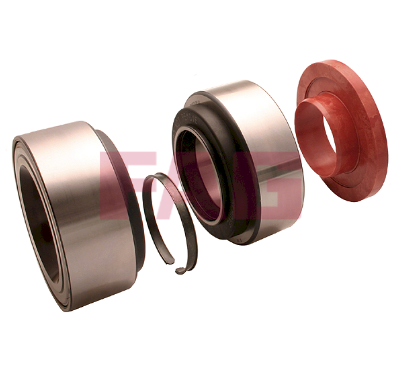 We stock a wide range of OE Gearbox Bearing Repair Kits, wheel bearings, differential bearings, pinion bearings, alternator bearings and many more. We welcome you to visit our online store and view the wide range of automotive bearings that we stock, if there is a product that you are searching for and you can not find it on our store, please contact us and we will be more than happy to help you.